Delightful piece. Compliments to the composer and his ghost. LOL, Funny you should post that last performance. 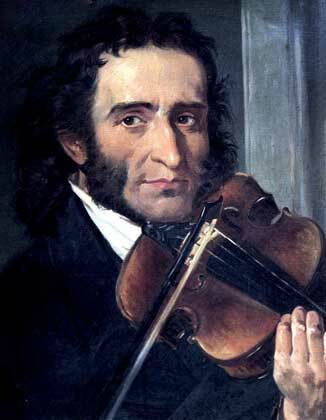 Laszlo is a friend of mine and local violinist here in the Broward area. When he's bouncing his bow off the strings - what is that technique called? Your friend Lazlo is very accomplished indeed! What an incredible performance! The bouncing is called spiccato and when it's done in one bow (slurred) its flying staccato. If the bow leaves the string it's a spiccato and if it stays on the string it's a staccato.